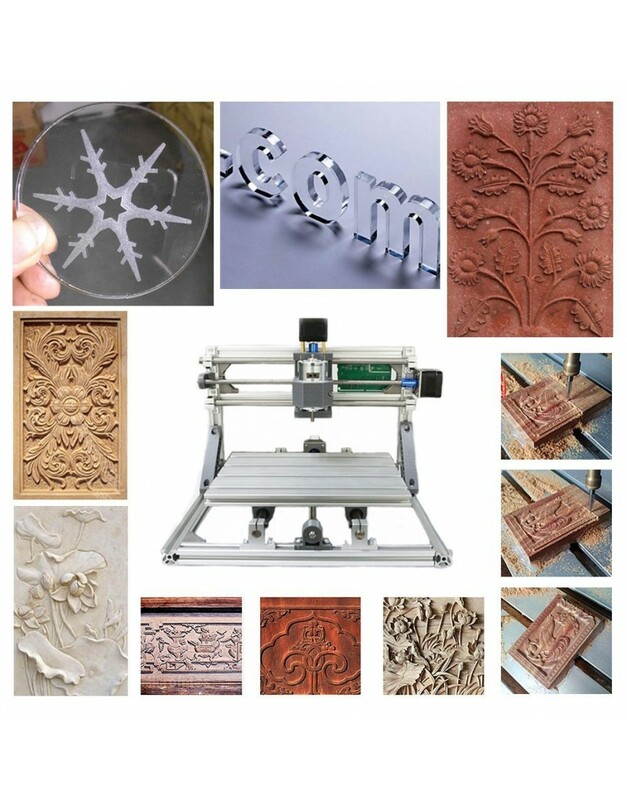 New Shine 1610 DIY mini CNC engraving machine + laser machine(2 in 1 engraving machine) Can engrave metal ( soft metal with paint)Profile dimensions: 260x240x220mm (XYZ does not include motor extensions)Stroke (engraving range): 160x100x40mmScrew: T8 screw, lead 4mm, double copper nut eliminates the differenceStepper motor: 42 stepper motor.Parameters: Voltage: 12V, phase current 1.3A, phase resis..
Power: 24V 5A, simple and convenient. The screw rod adopts T8 trapezoidal screw rod. 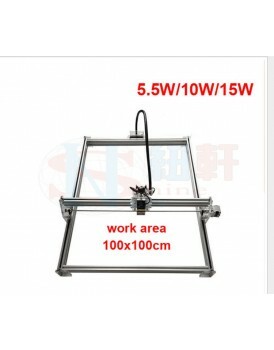 The double-head lead is 4mm, and the double nut spring eliminates the difference. 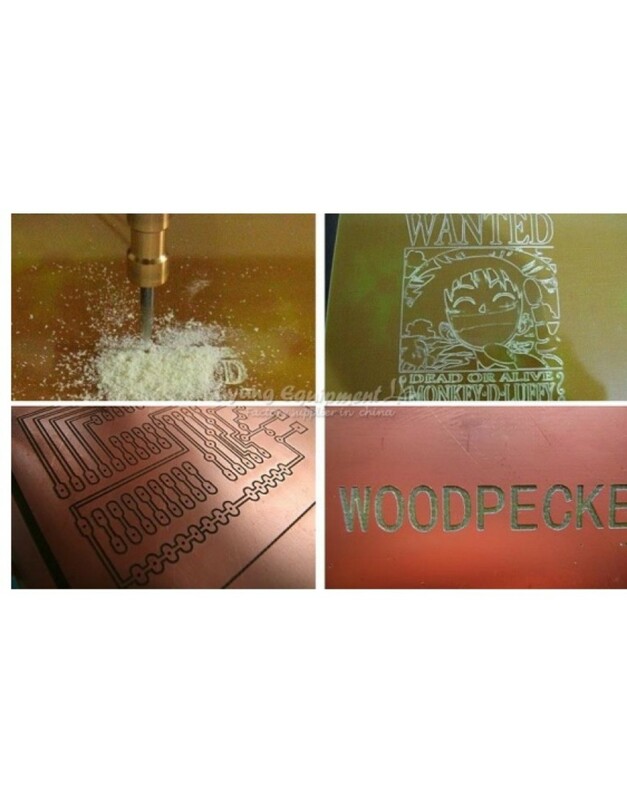 This machine can engrave wood, plastic, propylene, PCB CCL, soft metal, and other materials. Can not carve hard metal, jade and other materials of very hard texture. 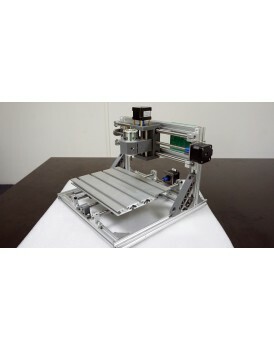 * The machine is an introductory learning package, a complete set of parts for self-assembly, and installation tutorials. 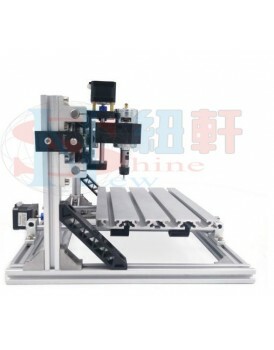 *Before buying, you need to know whether all CNC engraving machines perform the engraving G code. 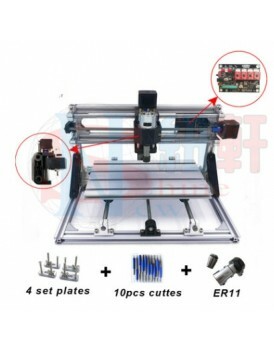 Do not directly enter the auto-engraving drawings (laser engraving, we have special software to directly enter the picture can be engraved), generate G code software, there is much need to self-study, we provide tutorial And learning materials. 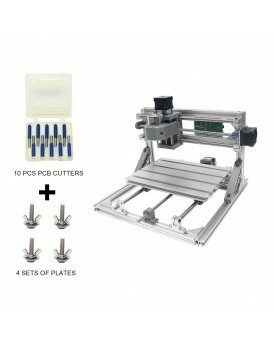 This machine uses a specially developed laser/engraving integrated motherboard with custom software functions that far exceed similar models. 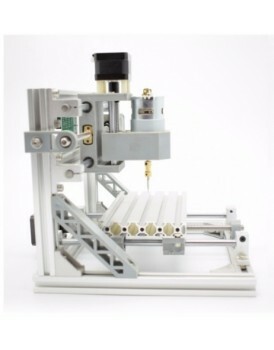 This machine is an introductory learning model that cannot be compared to commercial machines, after all, thousands of miles. 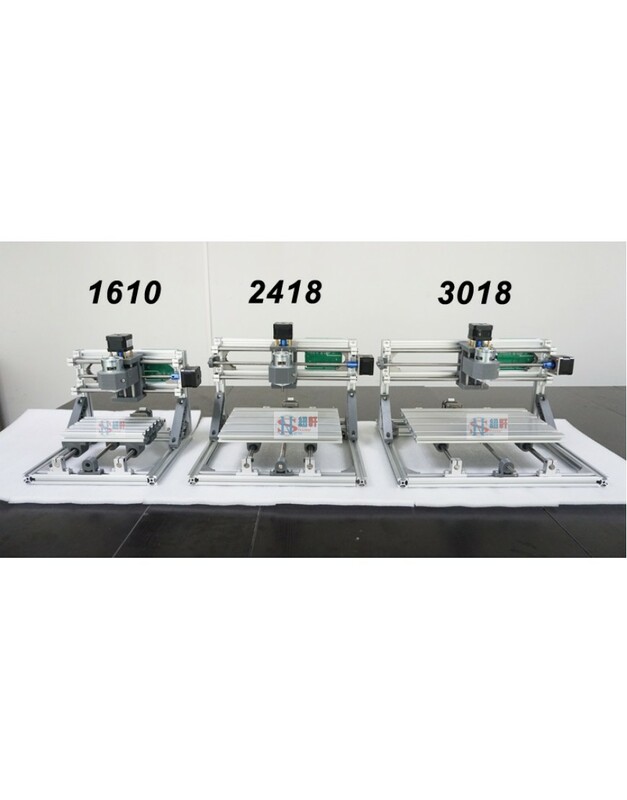 New Shine Disassembled pack Mini 500MW , 2500mw , 5500mw 1610 CNC router +laser engraving machine 2 ..
Disassembled pack Mini 500MW 2418 CNC router +laser engraving machine 2 in 1 with GRBL countrol Deta..
New Shine Disassembled pack Mini 500MW, 2500mw, 5500mw 3018 CNC router +laser engraving machin..
DIY mini CNC engraving machine + laser machine(2 in 1 engraving machine) Can engrave metal ( s..
DIY desktop laser level Desktop micro laser engraving machine marking plotter 1 m * 1 m working surf..